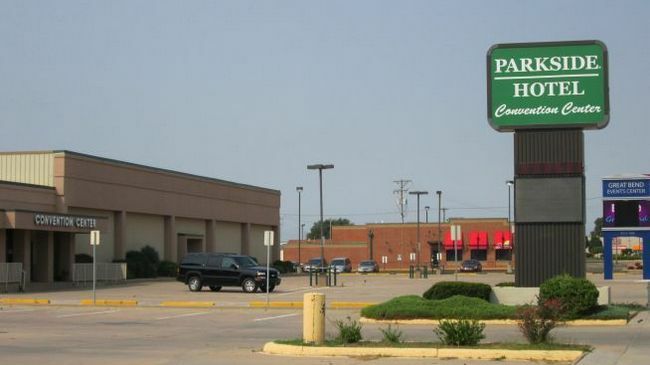 you can visit Club At Stoneridge, and a game of bowling is fun at nearby Eagle Lanes. 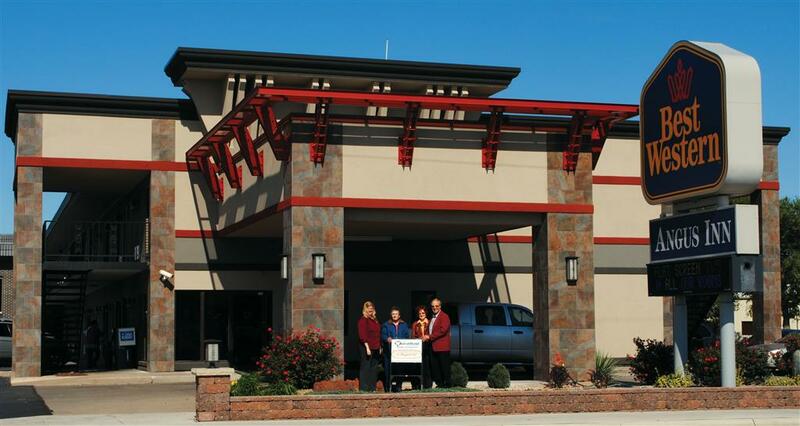 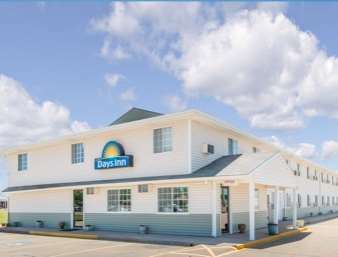 If you have a thing about the outdoors, you'll love Days Inn. 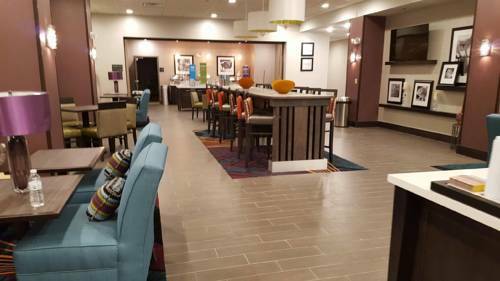 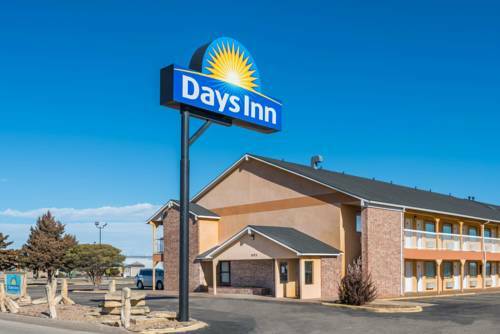 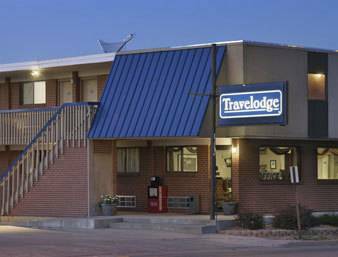 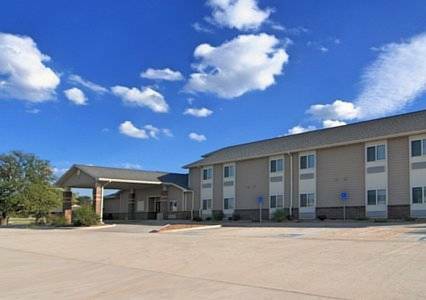 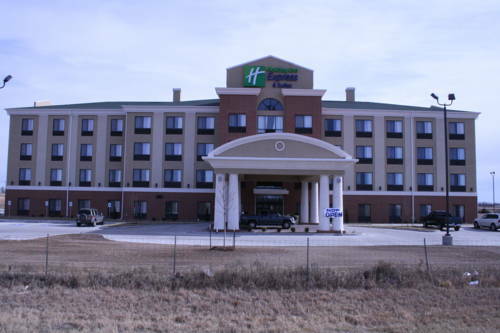 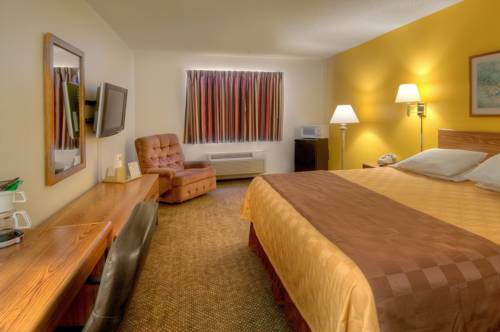 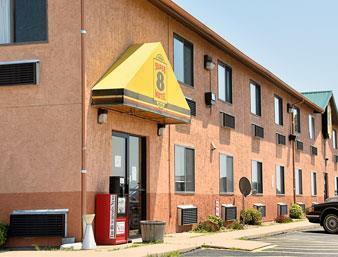 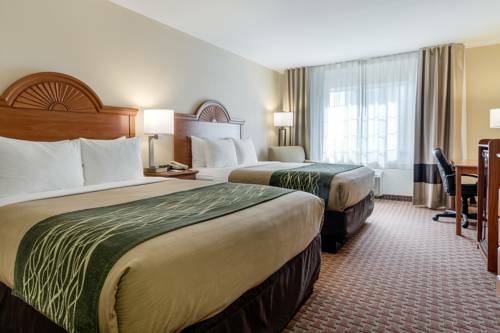 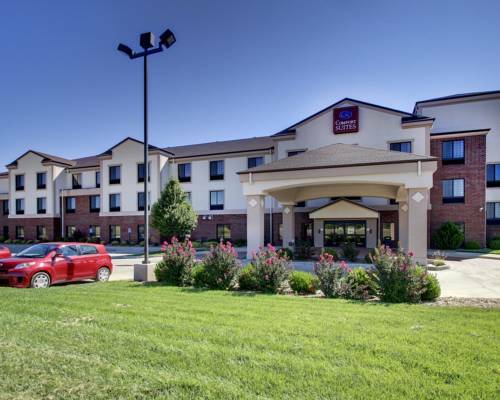 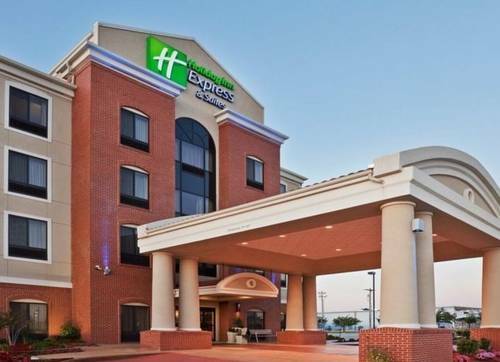 These are some hotels near Days Inn, Great Bend that can be booked online.